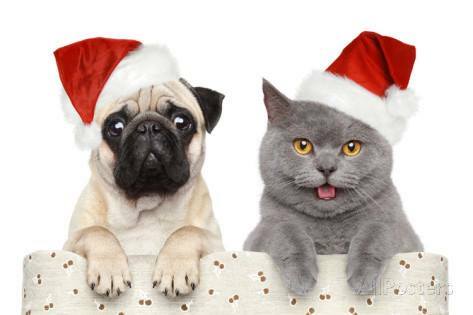 Book your holiday pet care coverage today! 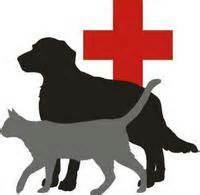 Hot Dawg Pet Care is already booking Christmas vacation pet care coverage! 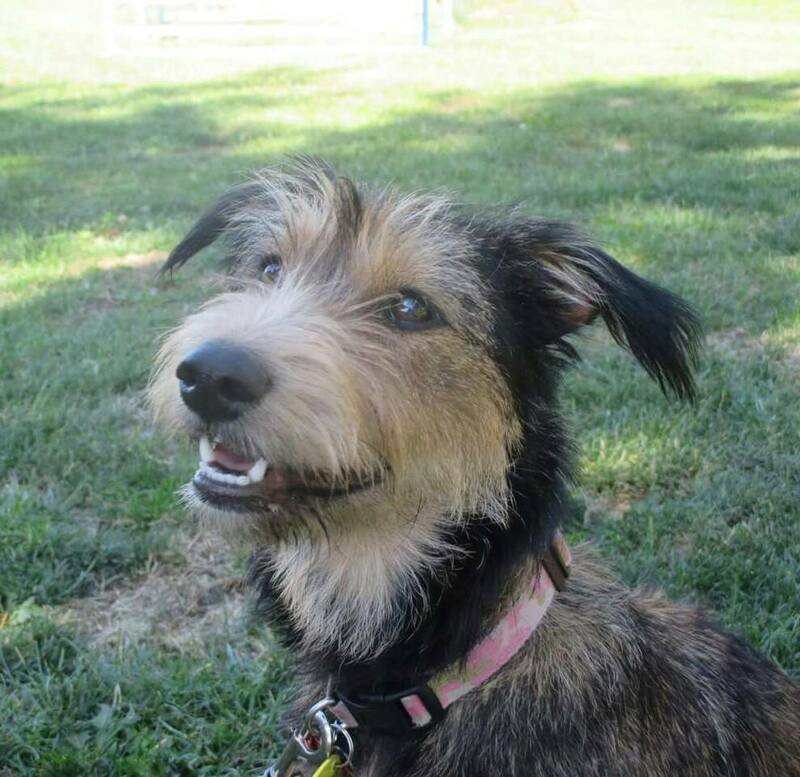 Call or email to book your seasonal pet care needs before my schedule fills up! How could I NOT post this video!!?? It’s got my name ALL OVER IT!! Hot Dawg Pet Care is proud to be a GREEN company. 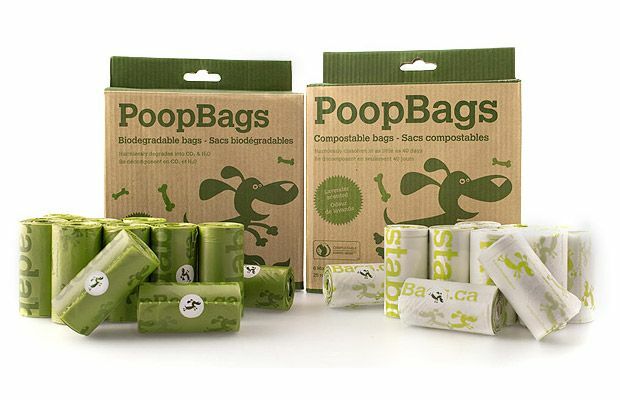 We ALWAYS scoop the poop and use only biodegradable poop bags!! 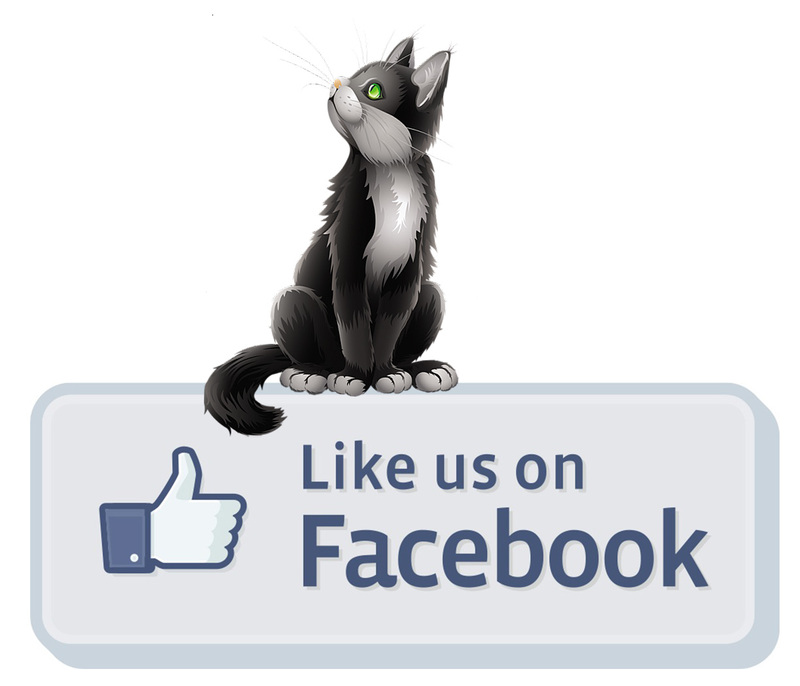 Like “Hot Dawg Pet Care” on Facebook!